There has been a surge of puzzle platformers this generation, bringing with it unique titles like Limbo, Inside, Braid, and plenty of others. One unifying thread between each of these is a focus on art and storytelling without words. When I think about PlayStation VR, one of the first things that comes to mind is the idea of creating experiences where you pilot a plane, ship, mech, or anything in between. VR places you in the cockpit of massive vehicles for ultimate immersion. While this concept has been done a few times, Bow to Blood is here to take the throne. Let me start off by saying, I’m going to waste your time with in depth details here. I’m gonna shoot it to you straight and give my opinion based on my experience with the game and bear in mind past games. I think it is important to remember past titles as the Call of Duty franchise has gotten to kind of stale in recent years, despite the stellar sales they continue to rack up year after year. Virtual reality offers a new and arguably better way to immerse players in new worlds and interesting stories. 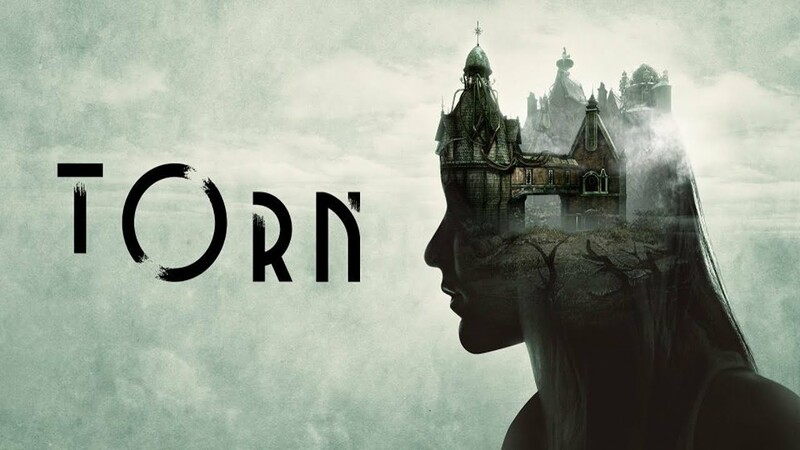 Torn is one such title that takes inspiration from shows like Black Mirror and The Twilight Zone to create a self-contained science-fiction mystery all in glorious VR. If you’ve ever played Crazy Taxi or a little title called The Simpsons: Road Rage, then you know how fun it is to run around a map trying to reach objectives and keep the clock ticking for as long as possible. It’s a winning formula, but it’s never been combined with pizza and mechs before. We Happy Few turned heads when it was first announced during an E3 press conference several years ago. The idea of an entire town kept docile through the use of drugs that force them to be happy felt very unique and dystopian. 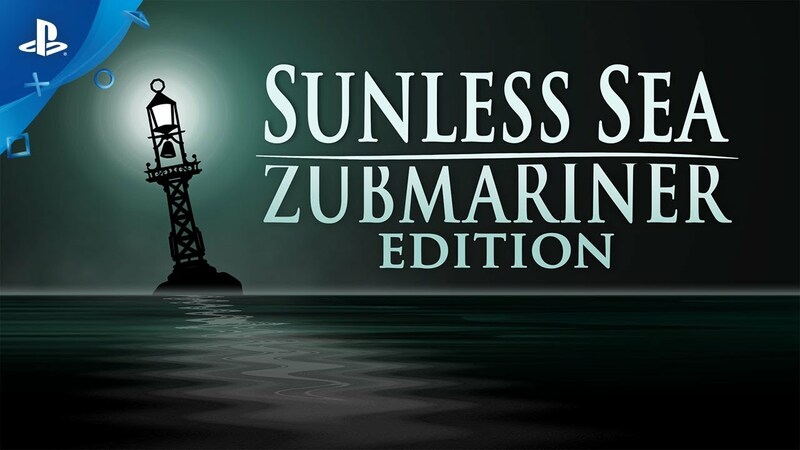 Not only that, but the game immediately earned Bioshock comparisons for its bold world and intriguing premise. Too old to be a Gamer? Not a lot of people have given me a hard time about being 37 years old and still enjoying video games. But according to many on social media, it almost seems controversial to be a middle aged gamer, but the fact of the matter is, we make up a large majority of the gaming community. The average age of a gamer in today's world is around 36. So, there’s that. Read more about Too old to be a Gamer? With the sudden loss of Telltale Games, the industry has lost one of the greatest narrative studios in the business, but their legacy lives in on games like The Council, which take inspiration from the same narrative structure and evolve the genre into new heights. Or, at least, that’s how I felt when I played the first episode. What is happening to the gaming community? Have we slipped into a never ending loop of toxicity? Sure, a little trash talk is commonly found in the competitive scene, but we have gone beyond that. Once a common ground for people of all walks of life, we now simply hate one another. I have my fair share of ideas about the subject. What brought us here, why so many continue to insult and belittle one another. I have certainly gotten used to the trolls and they really don’t bother me, but I’m not coming across any new friends either. This is what bothers me. Some of the most compelling games on the PS4 came about as a result of genre mashups that had no business being together. That being said, sometimes this type of experiment ends up mixing like oil and water, which is to say, not very well. Despite all of the futuristic appeal of VR, the concept of virtual reality dates back to the early days of gaming. While it’s taken us until now to master it, there have been attempts in the past. Combine this with every gamer’s love for the classics, and you have a nostalgia recipe ripe for a PlayStation VR title. One of the most unique features of PlayStation VR is the social screen. 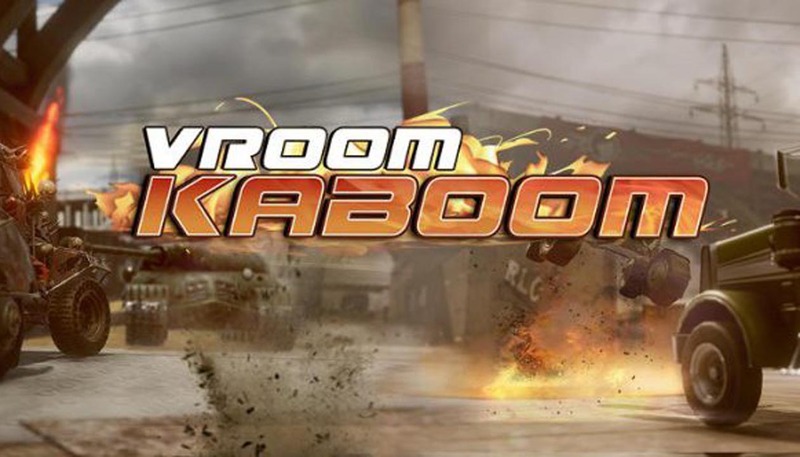 Unlike other virtual reality headsets, this second screen allows other players to watch, and it also opens up unique local multiplayer experiences. 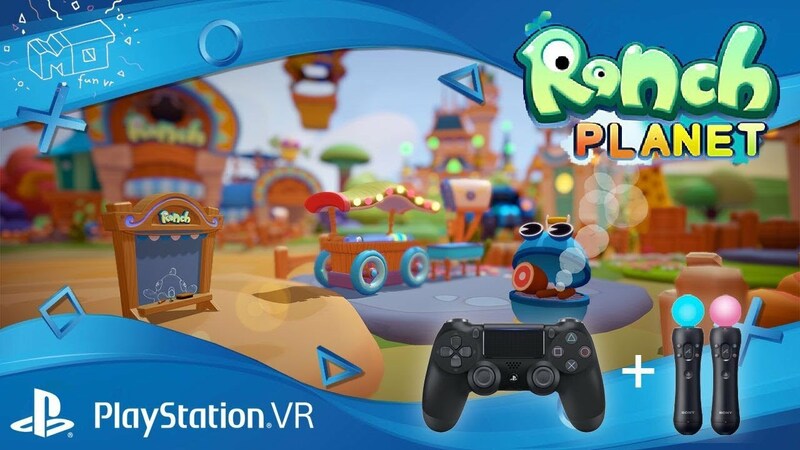 Ranch Planet is a colorful new game for PSVR that leverages this feature to offer minigames that multiple people can participate in. Grid-based dungeon crawlers were a classic genre in the early days of gaming, but it isn’t until recently that we’ve seen a few titles show up again on the PS4. 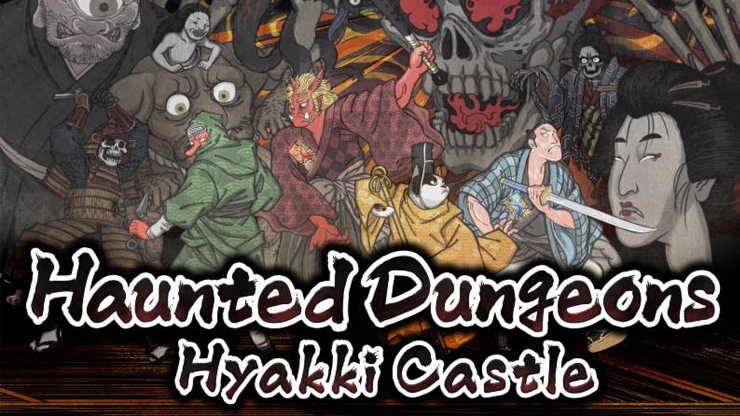 Haunted Dungeons: Hyakki Castle is one such title that mixes things up by offering a unique setting and some intriguing gameplay mechanics. Games have become a vehicle for exploring some of the most profound subjects in our lives. Whether it’s the deftly handled Hellblade: Senua’s Sacrifice, or the powerful emotions that run through games like What Remains of Edith Finch, the ability for games to explore our deepest emotions is proven time and time again on the PS4. 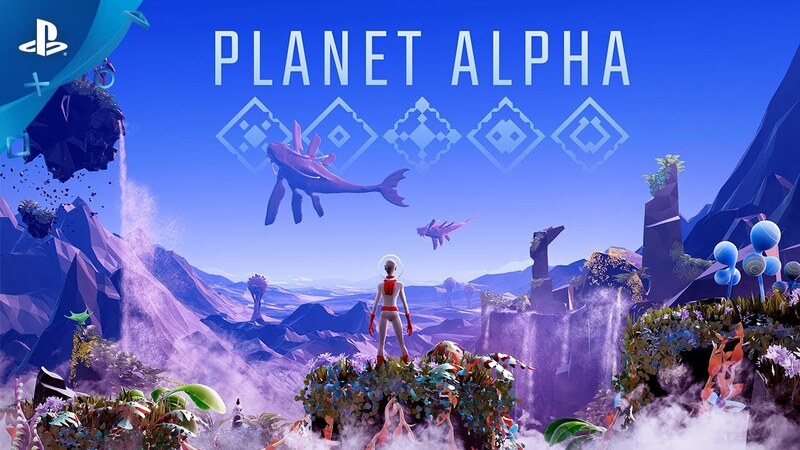 I’m going to cut right to the chase and tell you now, this game is excellent on many levels. If someone was to tell me Insomniac’s Spider-Man title was trash, I would have to walk away. I generally appreciate the opinions of others, but a comment like that would be backed by zero respect. You would have to be some type of anti-Spiderman fanatic to hate on this game. That aside, let me explain why I find so much joy playing as the friendly neighborhood web slinger, Spider-Man. I promise not to spoil the games storyline. You should experience it for yourself to really decide. As someone who grew up in the public school system of America, my knowledge of foreign conflicts is fairly limited. While the curriculum is constantly evolving, no one ever told me about the things that happened in the late 1970s Iran during a bloody revolution that resulted in countless people fleeing their homes forever.